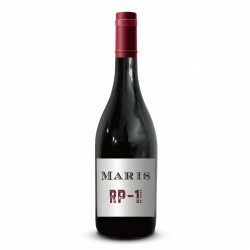 RP-1 is a blend of several vintages . A Repass is a wine that has passed a second time in the grape must of a new year. The grapes are macerated and fermented at 25 ° C. The extraction was done by punching down and pumping over. 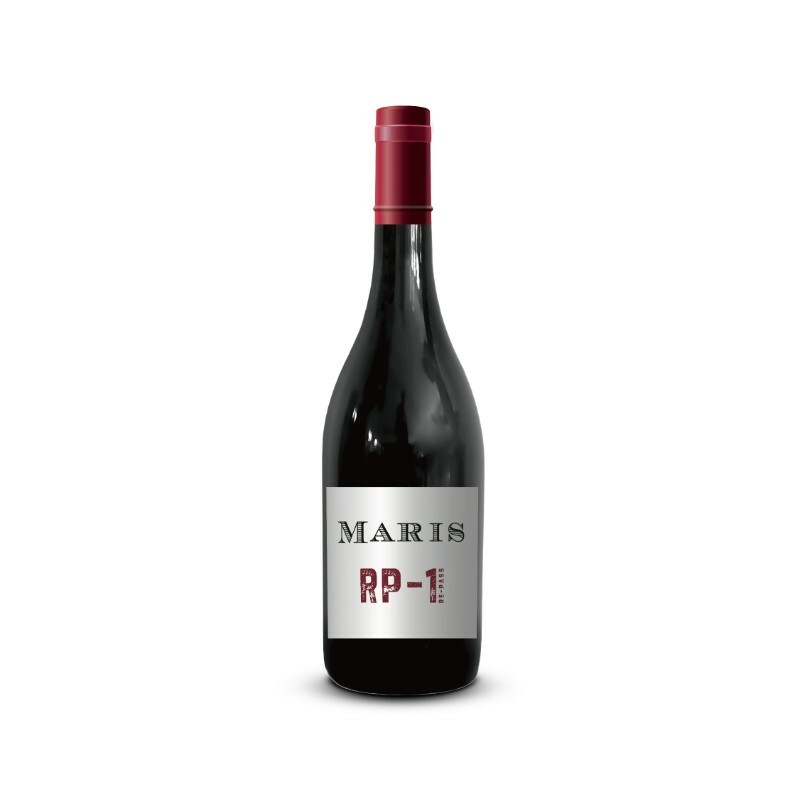 Several vintages in one gives a silky, smooth balanced pleasure. The vintages all had their characters and were all vinified with repect of their origin.